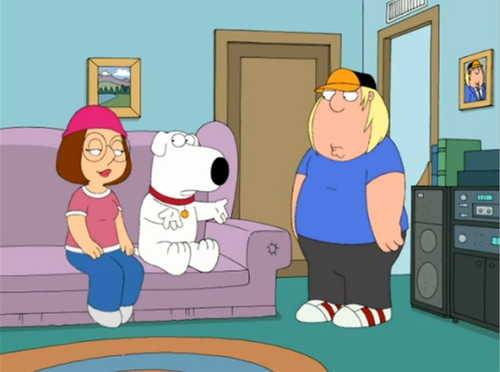 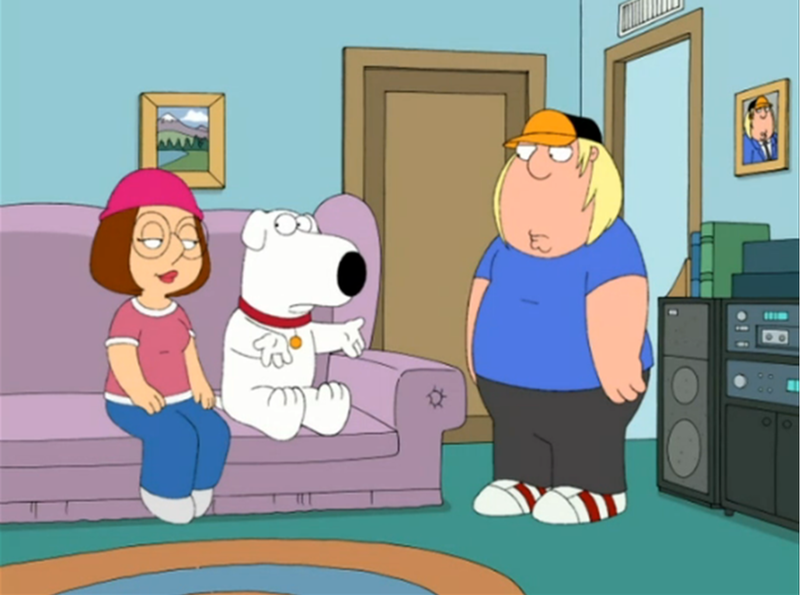 Meg, Brian and Chris Griffin. . HD Wallpaper and background images in the uma familia da pesada club tagged: family guy meg griffin brian griffin 2006 family guy movie family guy tv show meg brian & chris meg brian and chris griffin brian meg and chris griffin.